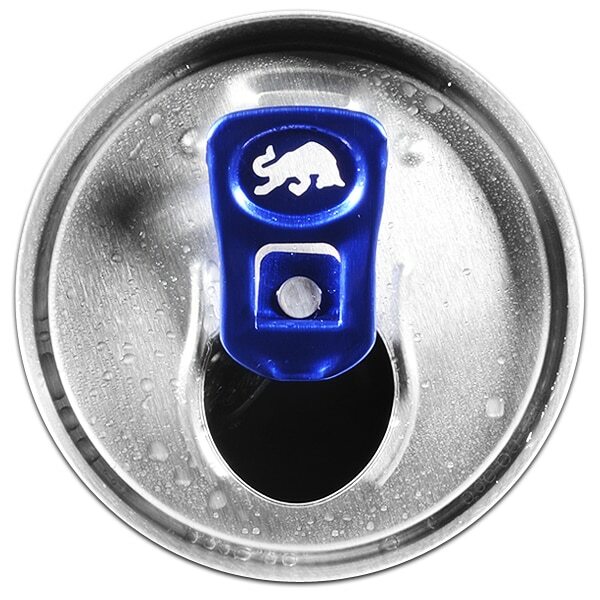 Red Bull Energy Drink with the bold taste of blueberry. 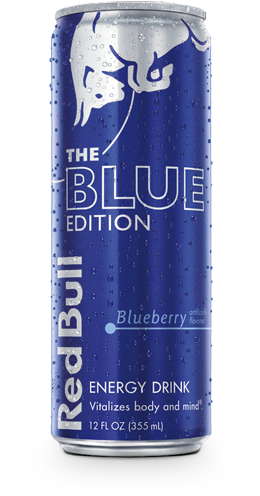 If you crave the taste of bold blueberry, the Red Bull Blue Edition is for you. Caffeine + Taurine + B-Group Vitamins + Sugars + Alpine Spring Water. 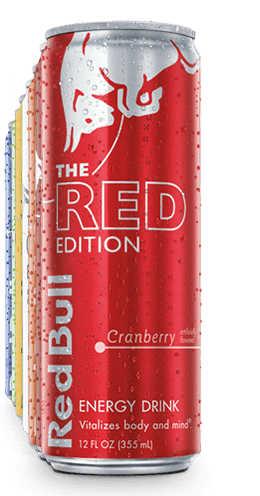 The Red Bull Blue Edition – Vitalizes Body and Mind ® . The Red Bull Blue Edition contains the same high quality ingredients as Red Bull Energy Drink.